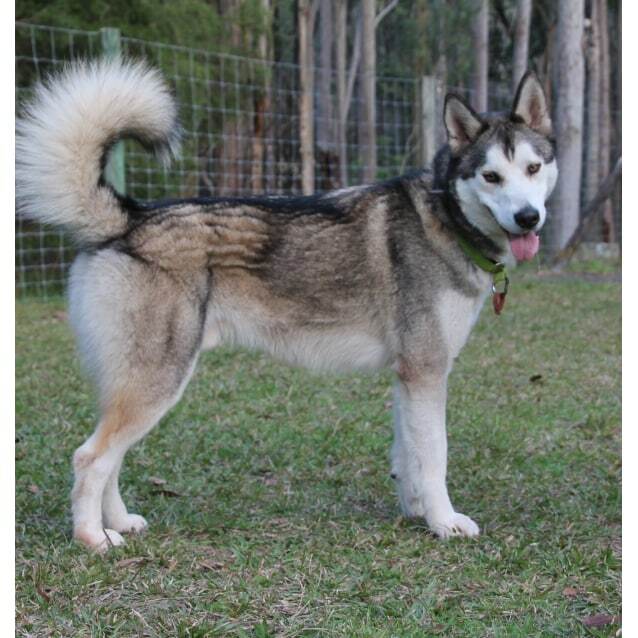 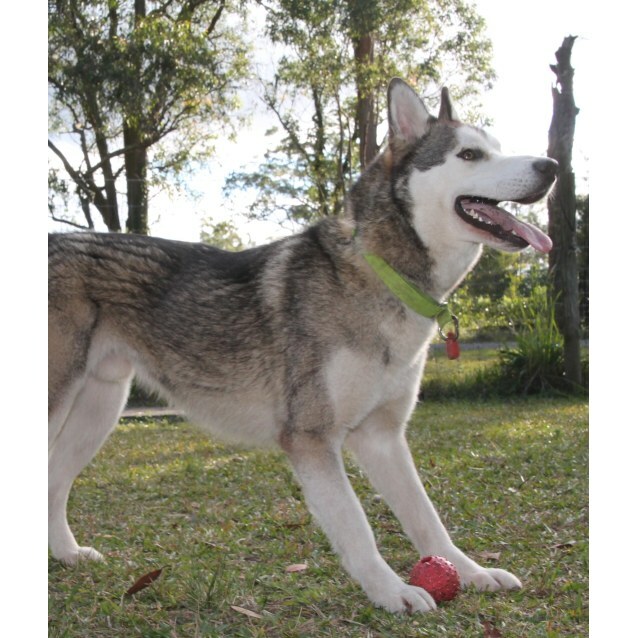 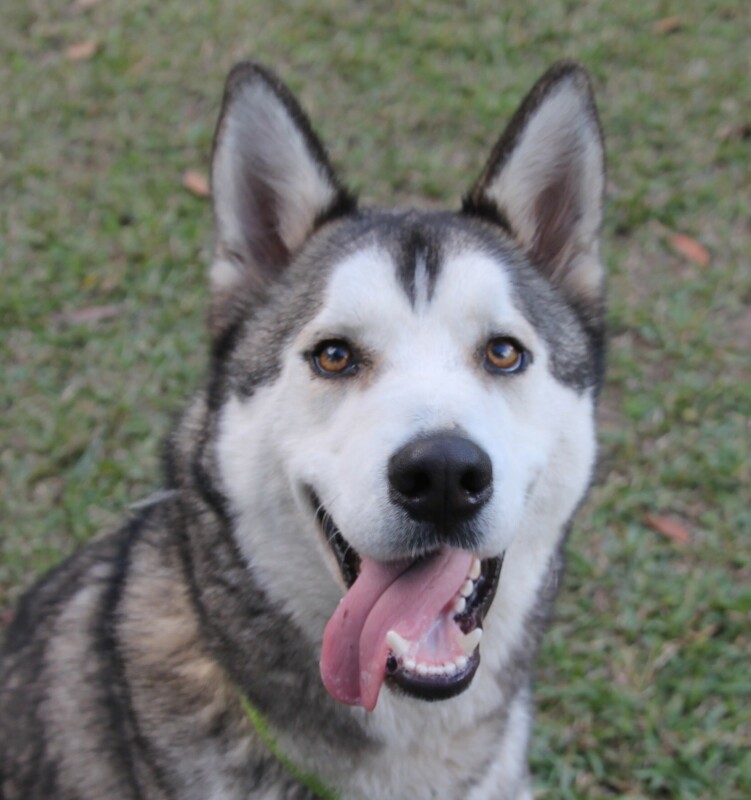 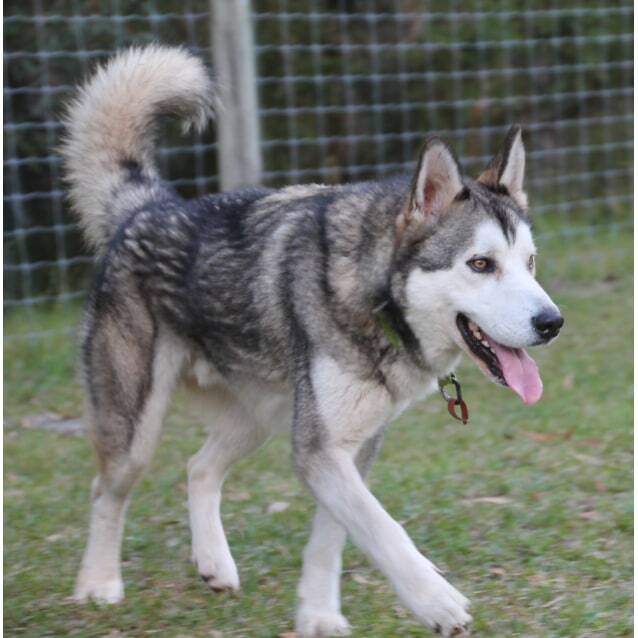 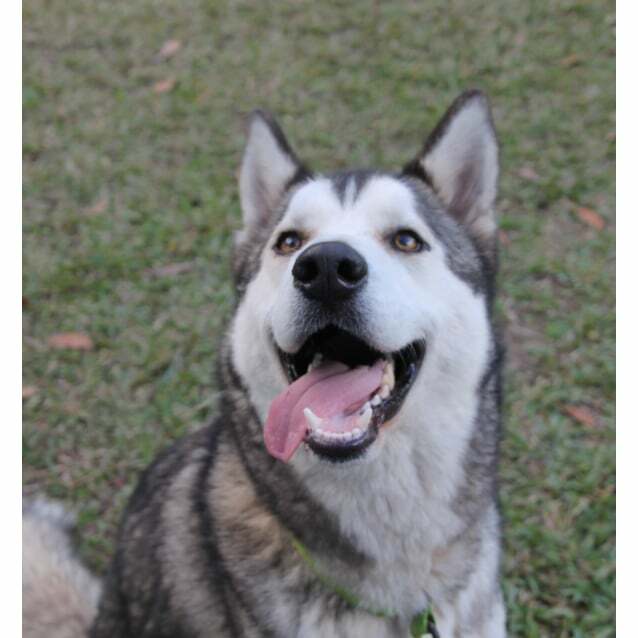 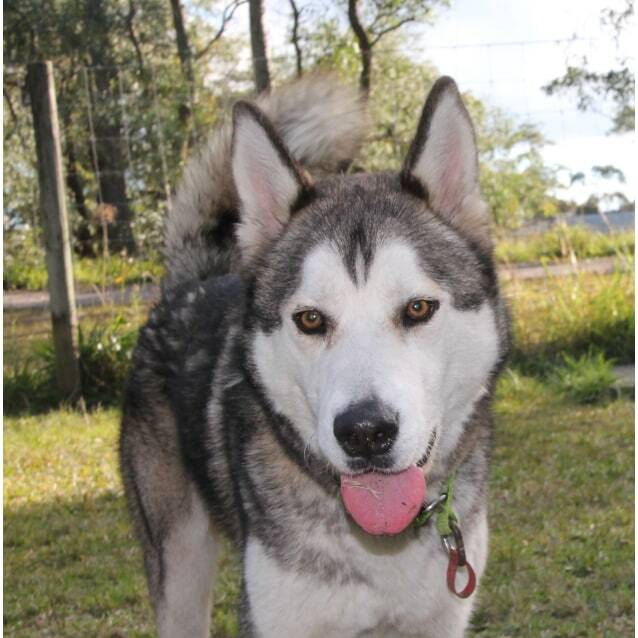 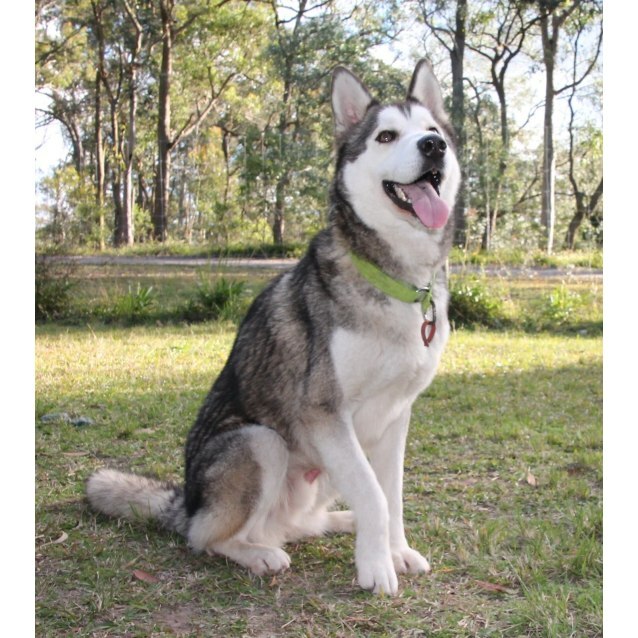 Introducing Alex - a 3 year old Husky x Malamute. 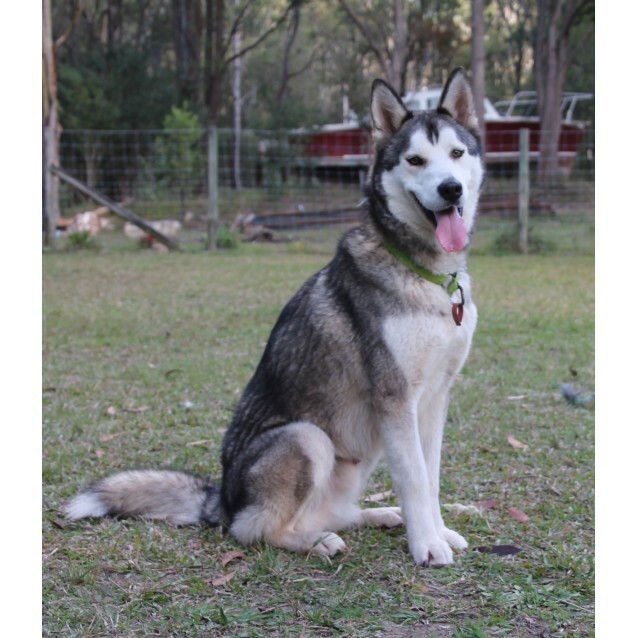 Alex is a typical energetic and cheeky adolescent who looks for a game in everything he does - his favourite mally here is Thor, together they are gay and loving it. 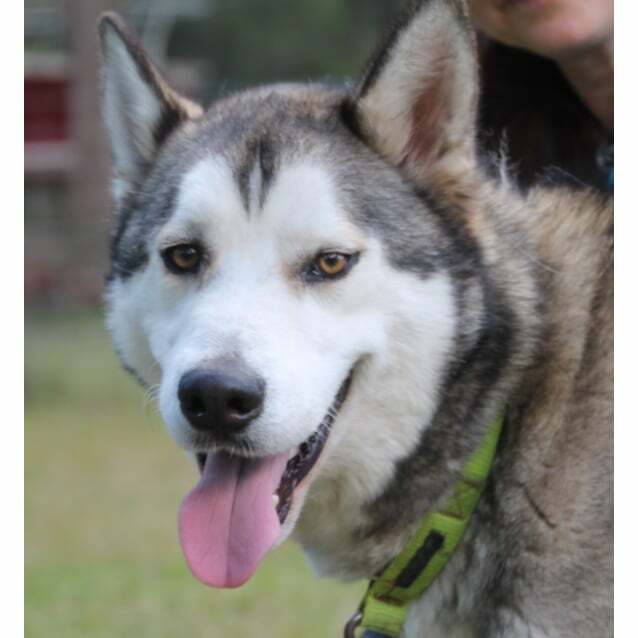 Alex is not fan of female dogs, but does love Juneau we have here. 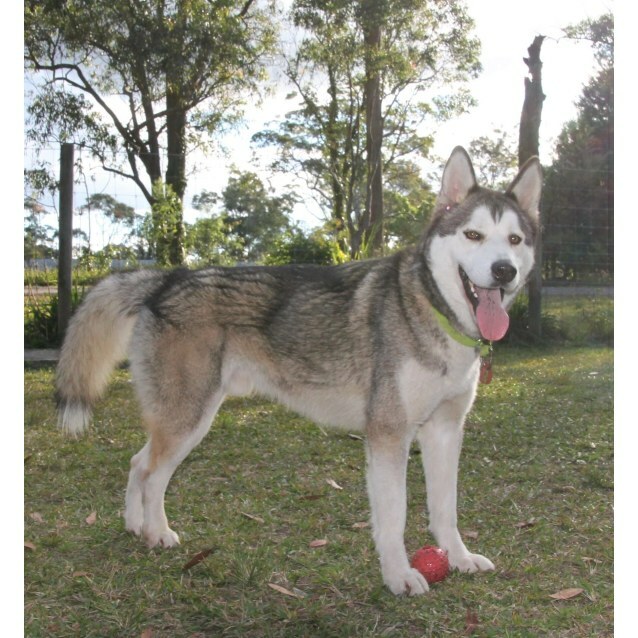 Alex would enjoy a home with a friendly canine friend - one who can show him the ropes and be a great role model for him. 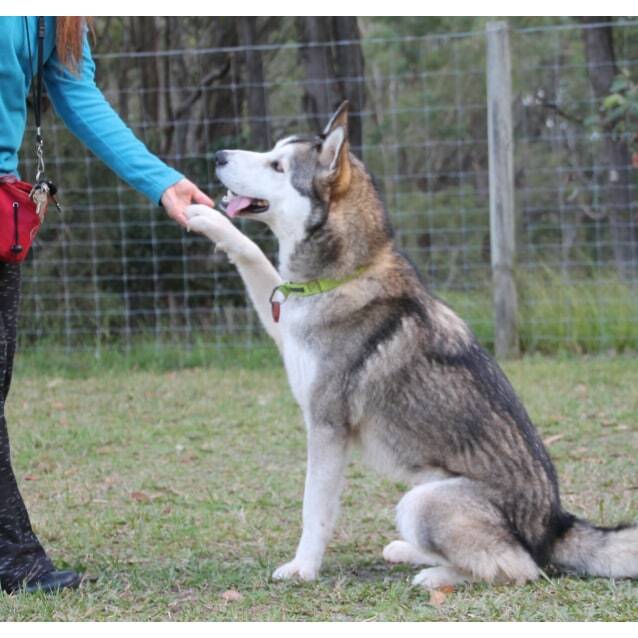 He can be selective with his doggy friends so a meet and greet with doggy friends is vital. 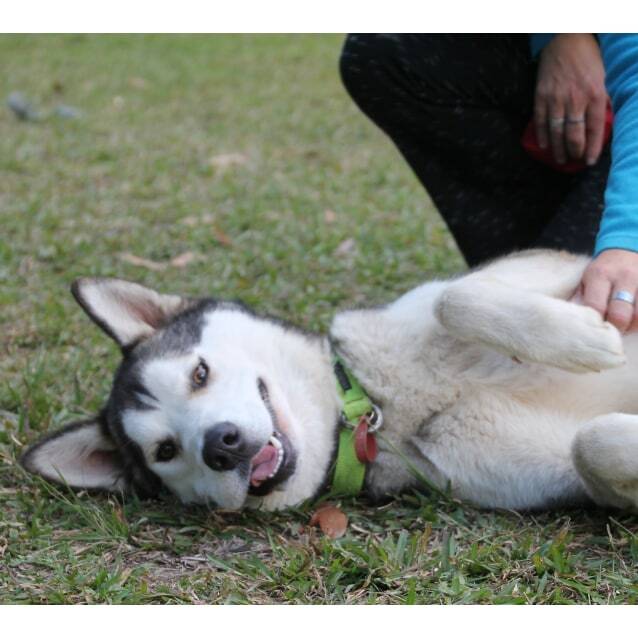 Alex is a mischievous and head-strong boy who has been through a few homes already in his short life - so he requires an arctic breed experienced family who will commit to helping him grow into a well mannered adult . 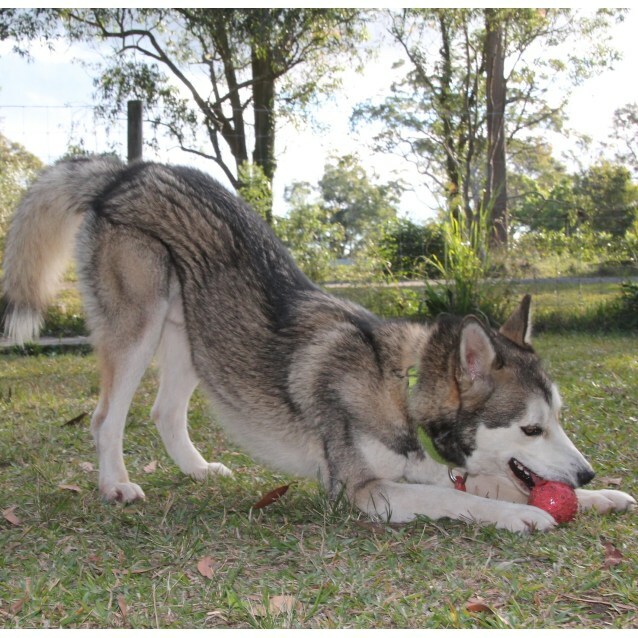 Alex responds well to firm and fair leadership, positive training techniques and mental challenges to allow him to exercise his brain. 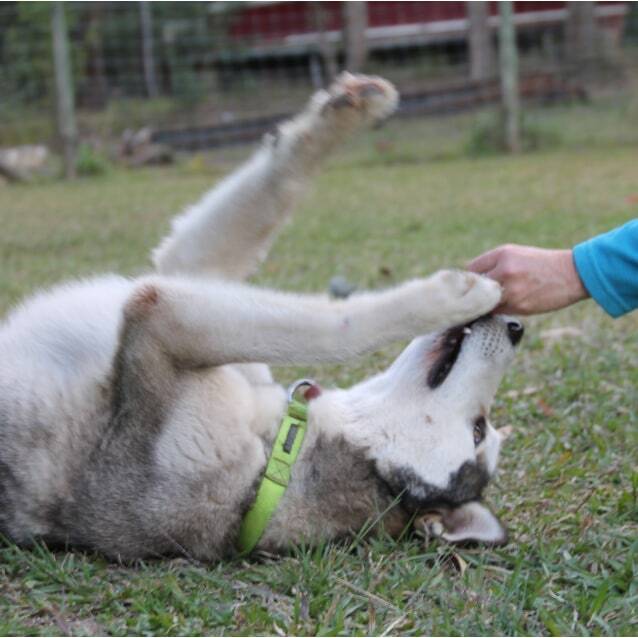 Like many of us he's uncomfortable when he's rushed or forced to do things - he responds better with calm confidence and positive rewards. 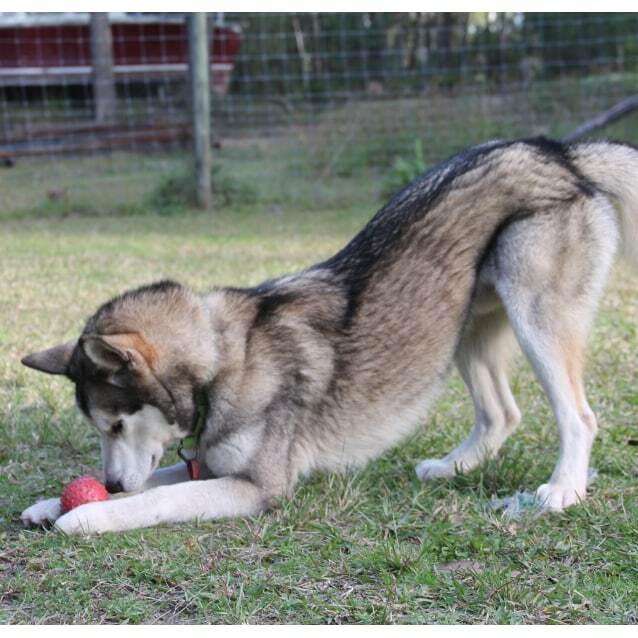 He absolutely loves playing with toys and understands "trading" for a reward - he is a smart boy who is willing to learn with the right leader. 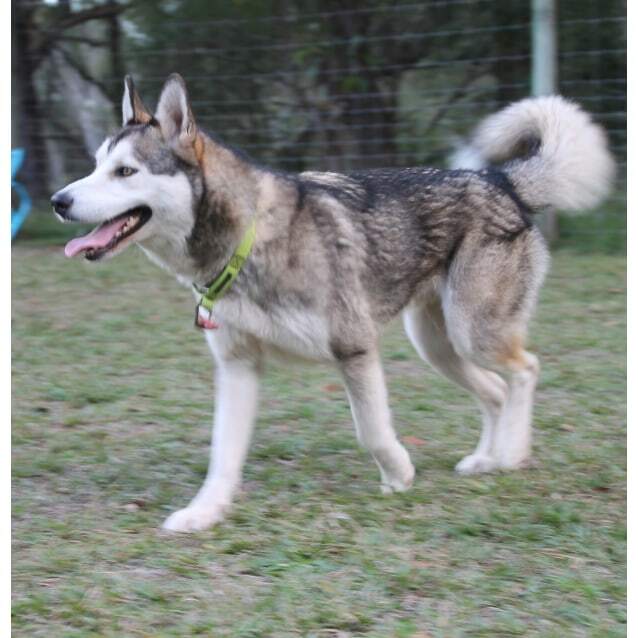 Alex's ultimate home would be with another male dog he likes, kids over 13, but not a necessity, and owners who make their furbabies their kids. 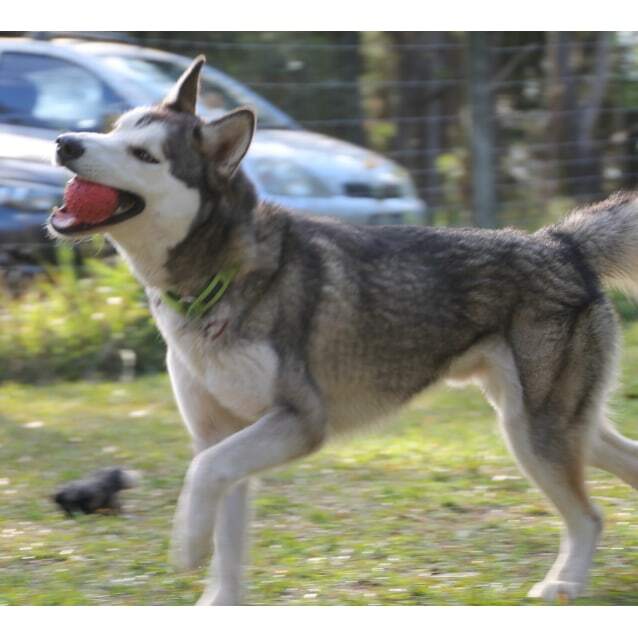 Alex is fit,loves playing witb ither make dogs, loves fetch, loves zoomies. 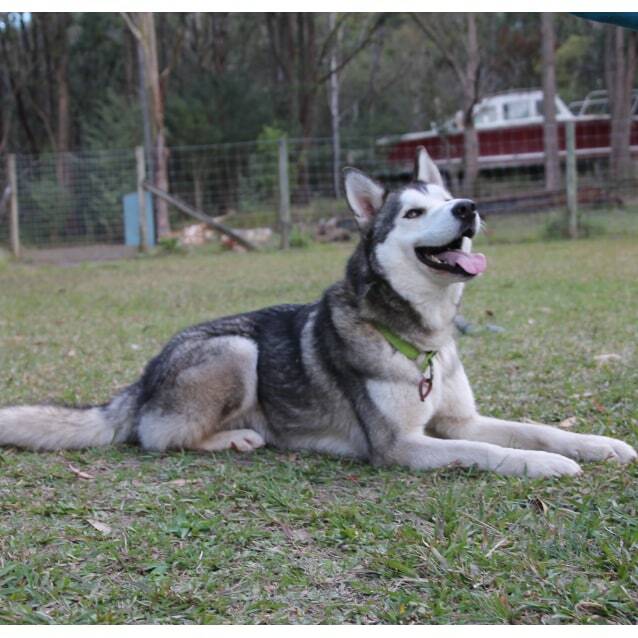 Minimum 6 foot dig proof fencing is required, along with a male fur brother.